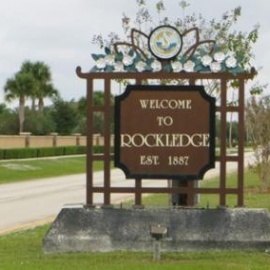 Rockledge is the oldest city in Brevard County and is part of the Palm Bay-Melbourne-Titusville metro area. Rockledge is home to a variety of parks and recreational areas. You'll also find the Space Coast Iceplex open for public skating and ice hockey. Rockledge also has active youth sports and recreational clubs.